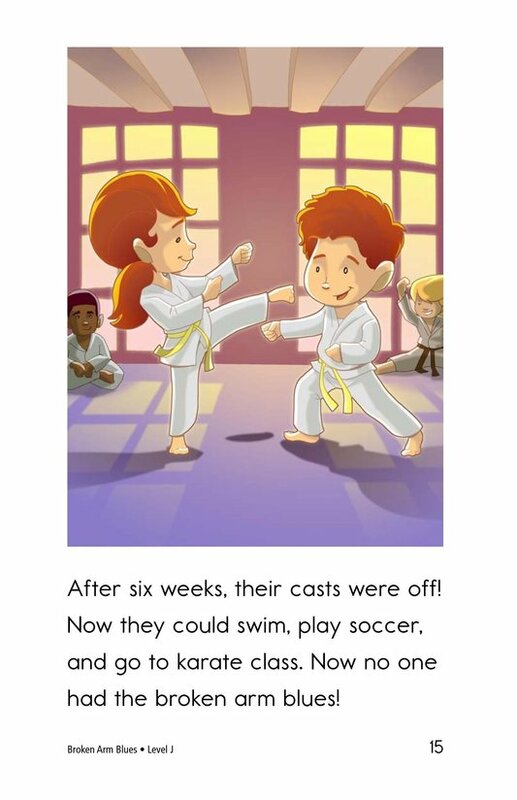 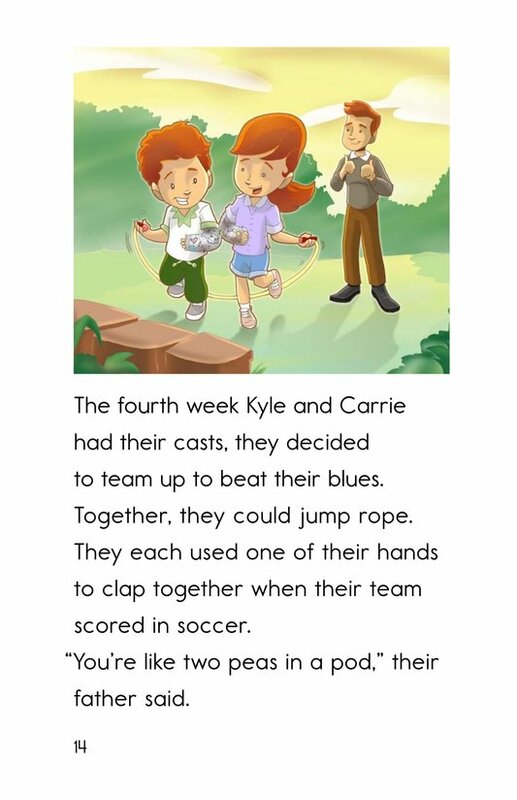 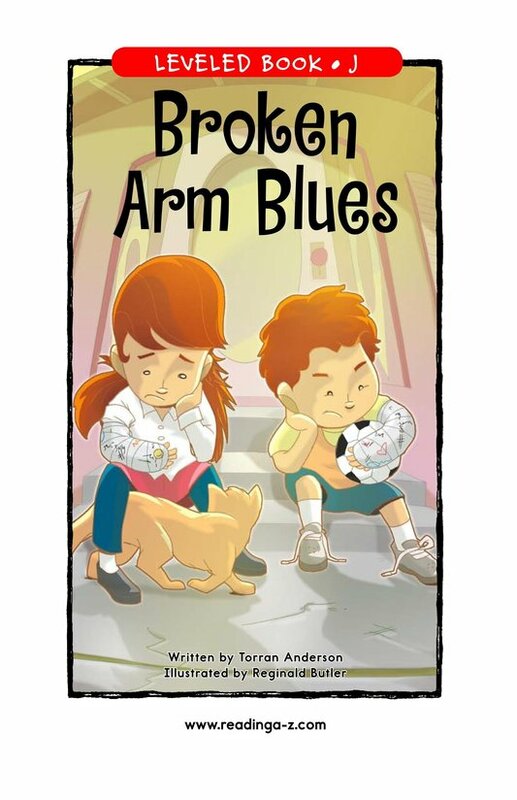 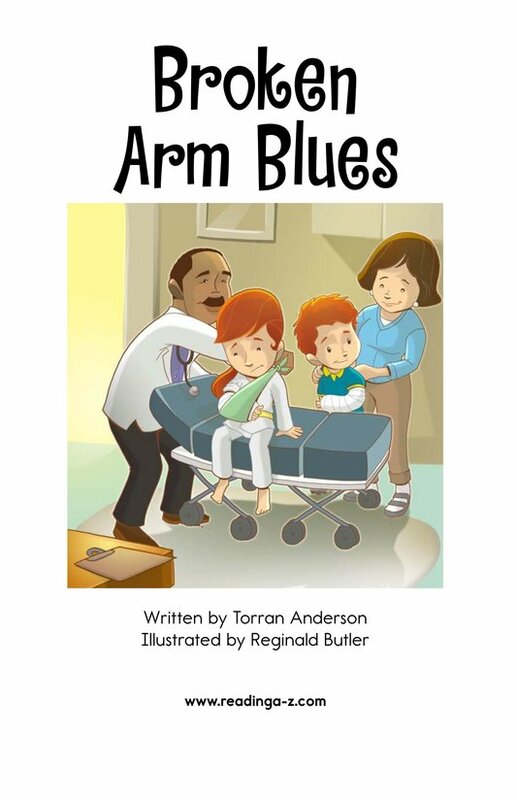 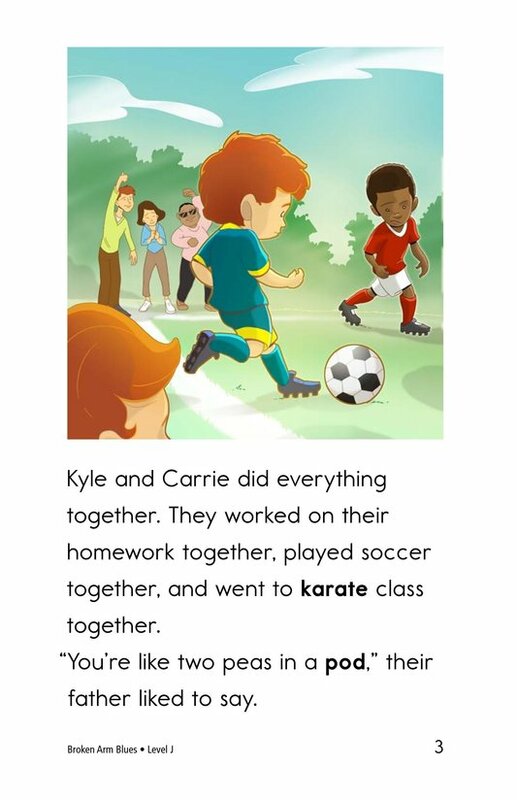 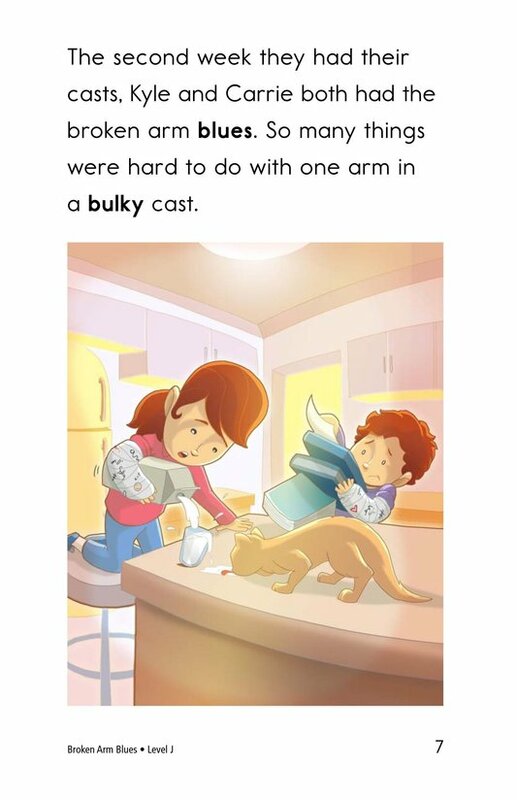 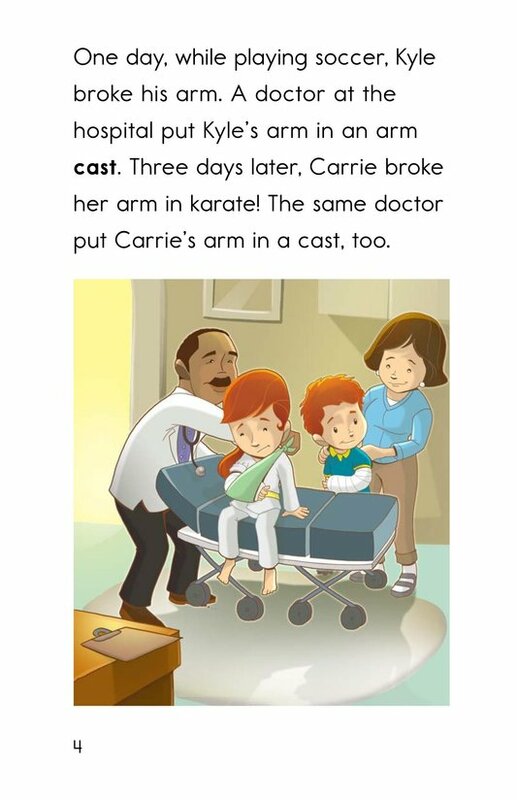 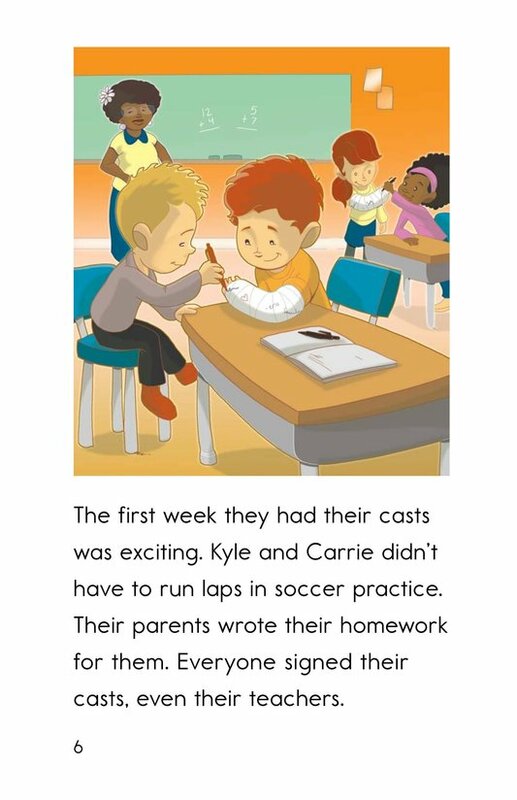 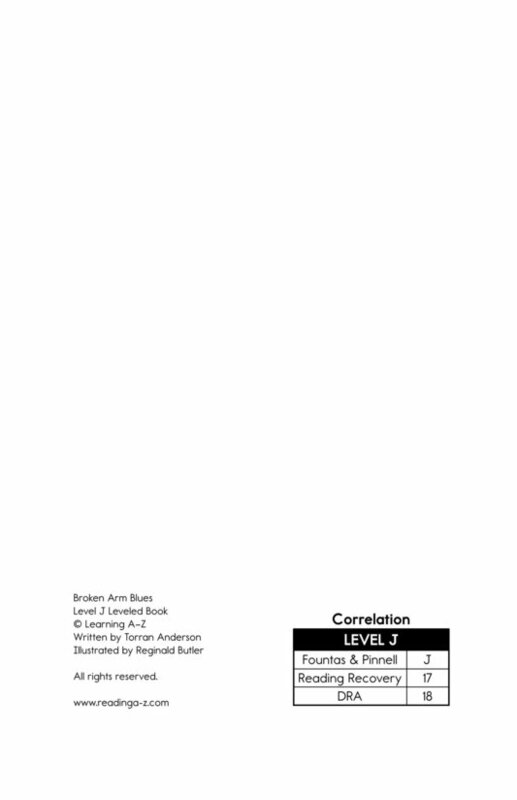 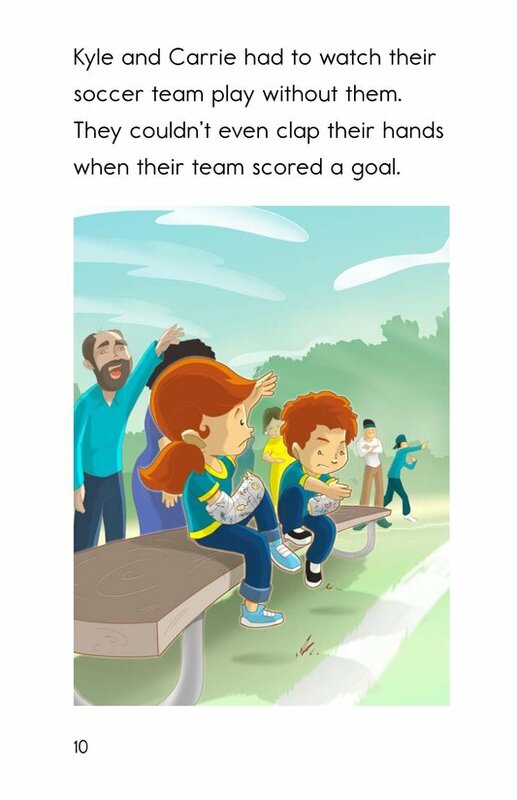 Broken Arm Blues tells the story of two siblings who each have a broken arm at the same time. 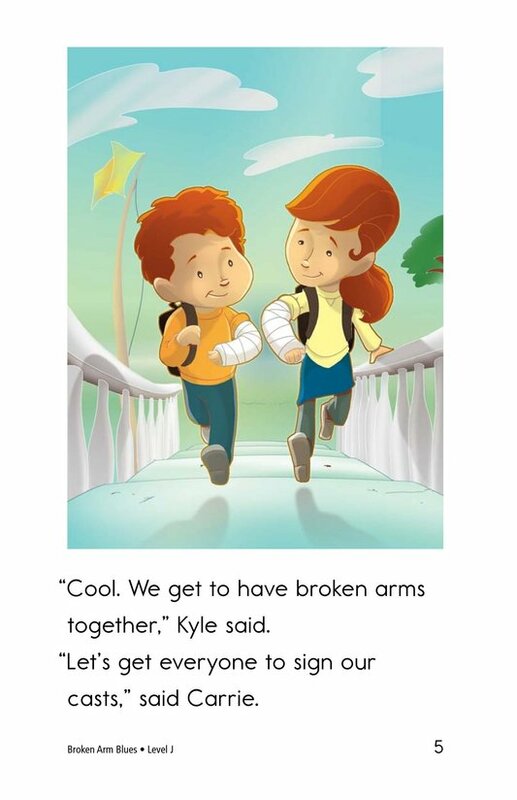 They go through various emotions when dealing with their injuries and eventually learn how to overcome their depression and boredom by working together. 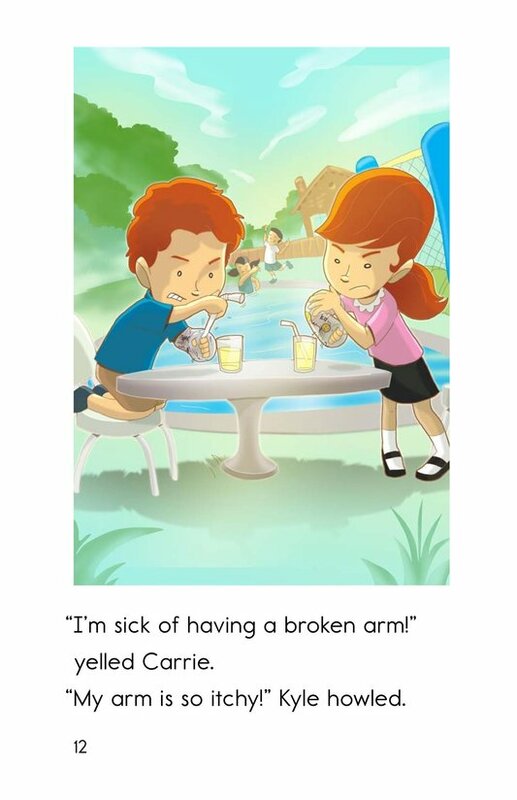 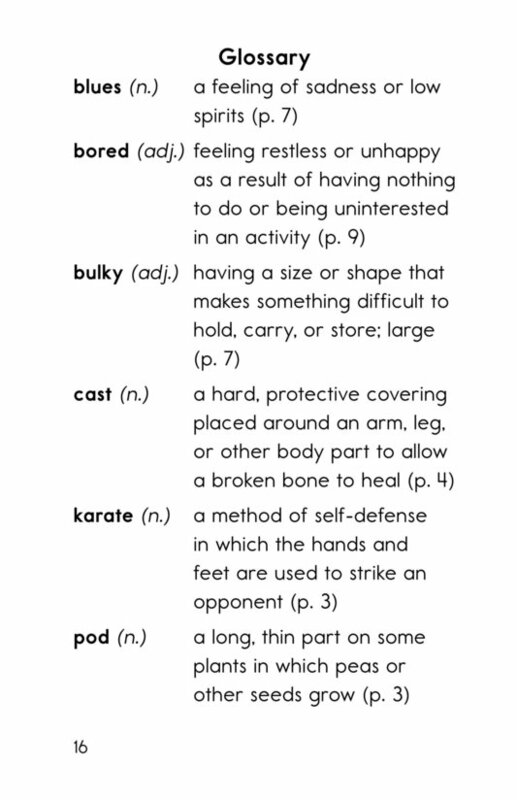 Students will be able to discuss difficult emotions and work on skills such as identifying problem and solution. 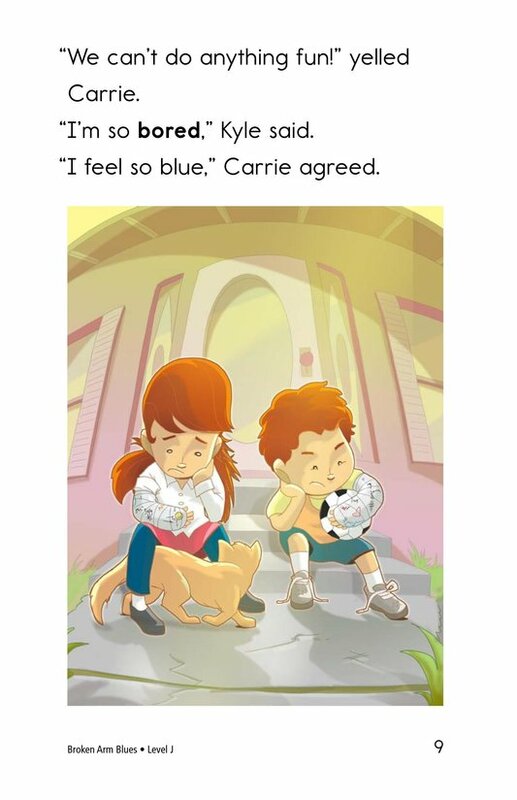 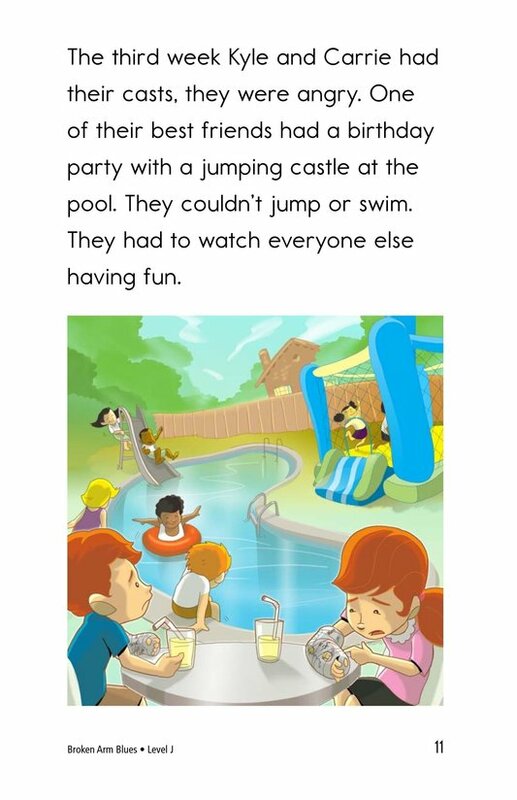 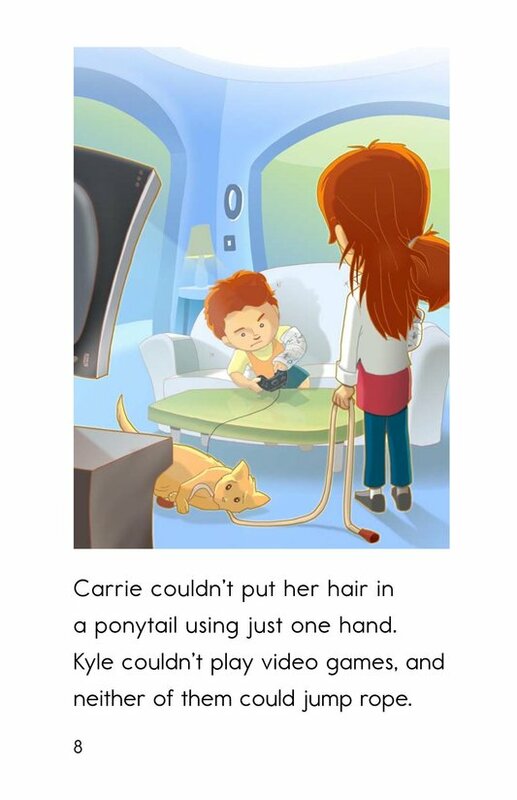 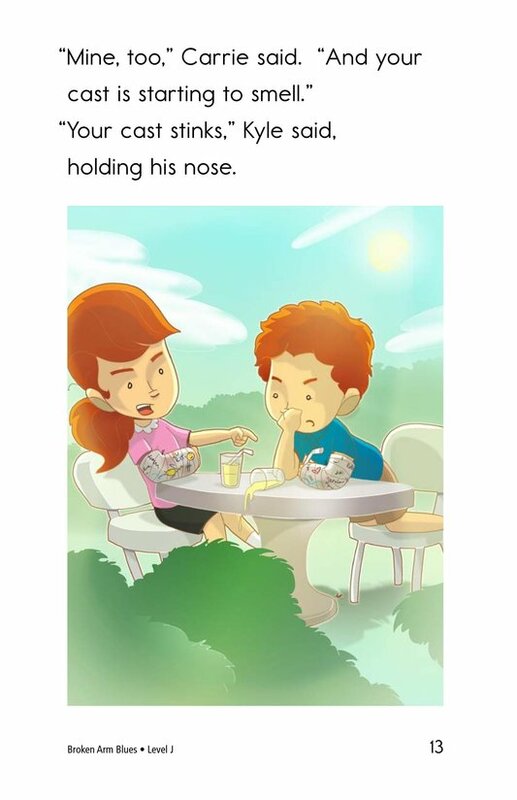 Colorful illustrations accompany the story.